We are currently stuck in a low-interest phase, returns are miniscule, and inflation is doing the rest. Traditional investment forms are anything but lucrative right now. And still, many Europeans continue to prefer to put their money in savings – approx. 40 % of the German population. An investment in stocks and funds clearly creates higher returns, but most Europeans feel uneasy about it: only 7% of Italians, 13 % of French, and 19 % of Brits view stocks as an attractive investment form.1 Especially the younger generation hesitates: an American study showed that approx. 80 % of millennials save but do not invest their money in the stock market.2 Why is Generation Y so reserved? In general, young people are not in the mood to think about their financial future. They prefer spending their money in the present. A new smartphone, concert tickets to their favorite band, and going to a good restaurant with their friends – little joys they simply do not want to forgo. 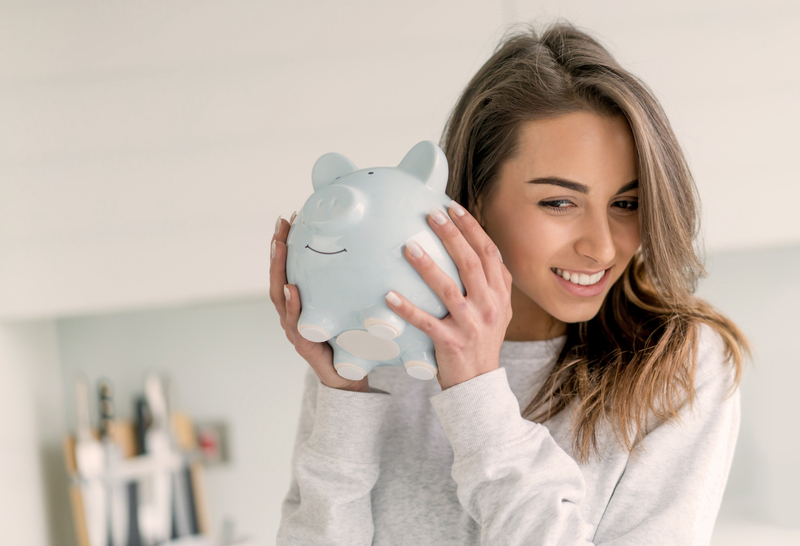 A phenomenon that economists call "time preference".4 Simply put: instead of saving money for later, millennials would rather own or experience nice things now. And if they do save money, they prefer to do so for a specific goal like a road trip through Canada. That seems easier than saving for something abstract like retirement. Completely avoiding asset creation with stocks and funds should not be an option, especially for Generation Y. They need the higher returns of riskier investments to create sufficient savings for retirement. For this reason, the financial world is now upgrading. Many online posts, tutorials, and finance apps are supposed to make the exchange world more attractive and accessible for millennials. The motto is: stock trading for everyone. Keeping an eye on income and expenses, managing the stock portfolio, and overseeing all investment options with the help of your smartphone is supposed to make the topic of retirement care more tangible for younger people. But to succeed it is necessary to study the subject matter in depth. If you need help to avoid making bad investments, contact a financial consultant – for instance from OVB. Almost half of all European describe themselves as financially illiterate, according to the sobering result of an ING-DiBa study. The situation is especially dire in the UK and Germany, but there is a great need to catch up in other countries, too, such as France, Italy and Austria. 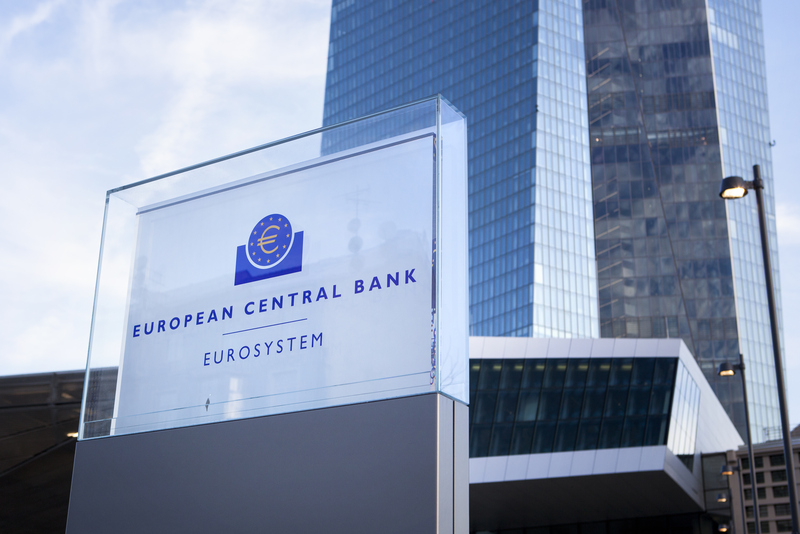 In the middle of June, the European Central Bank announced that it would leave the base interest rate in the Euro zone at the record low of 0.0 %. There is no change in sight before the summer of 2019. With this relaxed financial policy, the ECB Council around President Mario Draghi wants to stimulate inflation in the Euro zone since 2016. But wait a minute – didn't they always teach you at school that inflation is bad?